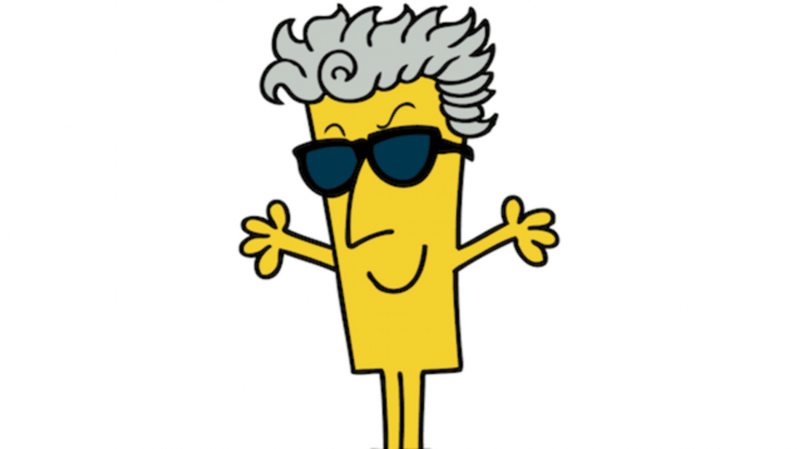 Fans of the BBC’s long-running series Doctor Who have watched their favorite Time Lord assume a variety of appearances—and soon, The Telegraph reports, they will get to see what The Doctor’s various incarnations would look like as Mr. Men characters. Inspired by online fan art depicting pop culture stars as figures from the classic British children's books, BBC Worldwide and Sanrio have teamed up to launch a new, 12-part Mr. Men book series, each one based on a single Doctor. The installments will be written and illustrated by Adam Hargreaves, the son of late Mr. Men creator Roger Hargreaves, with the first four books slated for release in the spring. You can view illustrations from the upcoming works below. And don’t worry, David Tennant fans: More Doctor Who-inspired Mr. Men books will eventually arrive, although they don’t have a confirmed release date.